“Hugs not drugs,” “put that stash in the trash,” and “hang tough, don’t puff,” are just a few of the literally hundreds of anti-drug slogans that parents, teachers, religious leaders, and health professionals came up with in hopes of deterring the ever impressionable youth of the time to stay away from drugs. It didn’t work. In fact, like so many other “wars” that the United States has begun, the War on Drugs has done more to hurt the country and specific segments of the population than if all the drugs were legal. So what was the point? In the 1960s, drugs and drug use became quite rampant as a symbol of youthful rebellion. Feeling threatened, the US government quickly halted all further scientific research into their safety and in 1971, President Nixon declared a “war on drugs,” which was a war on substances that for thousands of years have been used by humans for medical and spiritual purposes. This war did very little other than stigmatize and discriminate many groups of people, and it is, by contrast, today we can see more clearly how wrong it was. And while yes, the fact remains that many illicit drugs are incredibly harmful, habit-forming, and potentially deadly, there was one substance that has always been in the crosshairs of the government that is finally getting a fair deal – marijuana. Weed, grass, pot, dope, ganja, herb, reefer, Mary Jane; the list goes on, but they are all referring to the same plant – cannabis sativa. With many states already allowing the legal sale of marijuana, the plant is quickly joining the ranks of alcohol as a socially acceptable recreational drug. However, while many people have tried it already, there are still many who have not, and those are the people we’d like to talk to today. Have you ever been curious about trying marijuana? Have you ever wondered what it will do to you? Well, wonder no more, for here are 10 things that smoking marijuana does to your body. 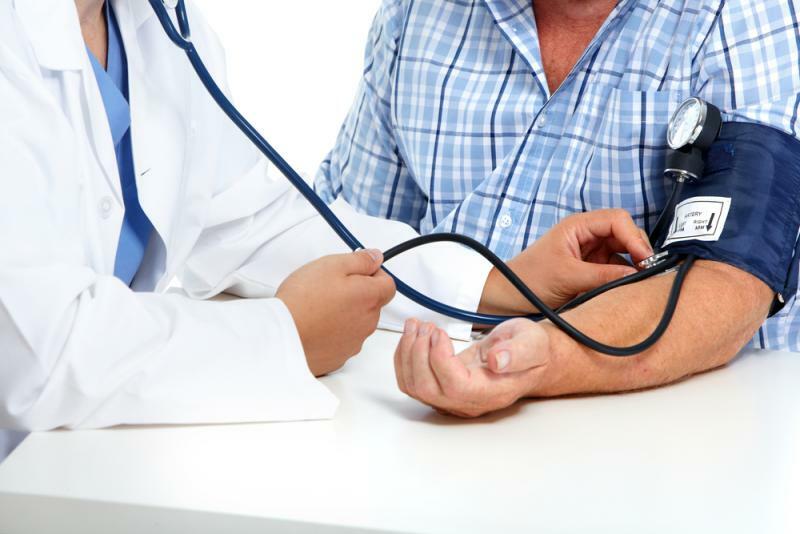 According to the Centres for Disease Control and Prevention, about 75 million American adults, or roughly 1 in every 3, suffers from high blood pressure that puts them at an elevated risk of heart disease and stroke. And in direct relation to this figure, one of the most lucrative markets in medicine is research and developing new medicines for lower someone's blood pressure. Why is the relevant? You’ll see. While many of us have heard about the negative side effects of smoking marijuana, we bet you have never heard of it being referred to as a “vasodilator” before, have you? Well, that that means is that cannabis comes with the benefit of opening up your blood vessels, which in turn, helps your blood to flow through your veins more quickly. And that equals lower blood pressure. Interestingly enough, while you probably won't feel all of this happening inside of your body, that doesn’t mean that there won’t be an outwardly visible sign it is happening. Curious? Well, it’s a pretty common and telltale sign that someone has been smoking weed - bloodshot eyes. So while in the past, you may have been quick to dismiss a person with bloodshot eyes as a stoner, perhaps now you can view them as someone who is possibly being proactive in their battle to fight high blood pressure. Life really is all about perspective.